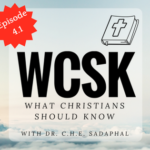 What Christians Should Know (#WCSK) is written for Christians who feel overwhelmed or intimidated by the Bible. This new and revolutionary guide breaks down complex ideas into plain language using everyday examples. With this ebook, you will save precious time, money and effort. This ebook is a simple and easy Bible study guide to basic Christian beliefs and basic Christian doctrine. 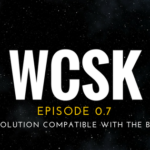 Understanding Christianity does not have to be hard, and WCSK makes things ridiculously simple. What are the five fundamental doctrines of the Christian faith? 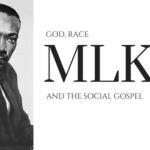 Who is God and what makes Him holy? Can you defend and make a case for your beliefs to those who challenge you? Is Jesus God, human, or both? What is grace and why do you need it? What is atonement and why is the blood sacrifice of Jesus on the cross so critical? Does sin really matter? Can’t I just do what I want and ask for forgiveness later? What is the purpose of church and why should I go? What is regeneration and was does being “born again” entail? This chapter develops an objective standard and puts all religions on trial. 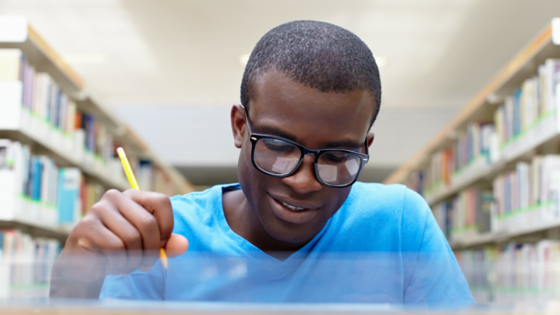 Find out who survives cross-examination. 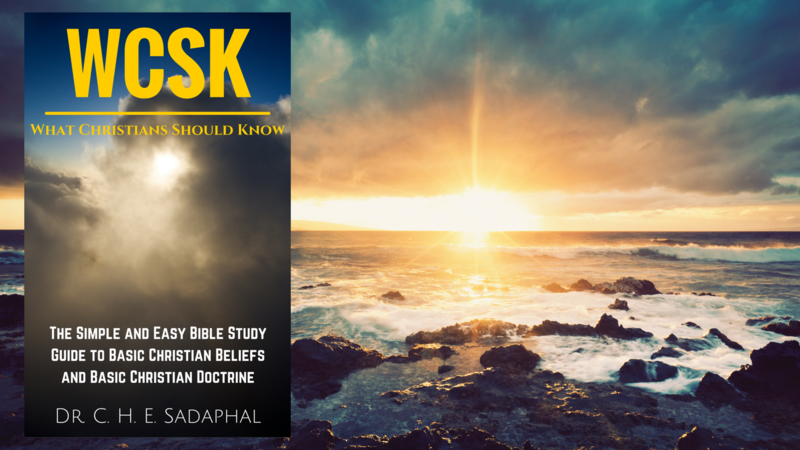 Provides an overview of the entire Bible and answers general questions such as, “How can I trust the Bible?” and “What central message does the Bible convey?” This chapter also addresses skeptics and common criticisms of the Bible. Discover what happened “In the beginning” and learn why there doesn’t need to be any final conflict between what science says and what the Bible says. Unlock the hidden secret of what atheists and believers can actually agree on. Who is Jesus and why is He so important? What do one lucky goat and one unlucky goat have to do with eternal life? Does God intend for you to be rich? Are you supposed to give money to the church? What does “tithing” really mean? 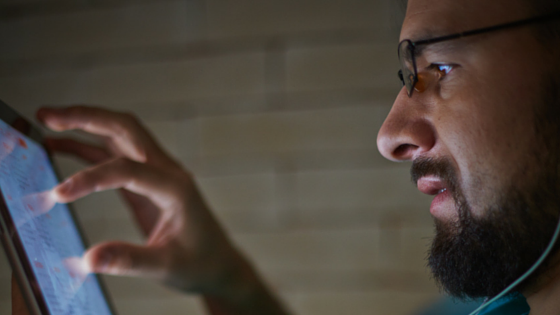 Learn how covenants are the most lop-sided deals in history and they’re in your favor!